PHOTOGRAPHY is all about the light and its dramatic sensitivity. We all know that photography derived from the Greek words phōtos and graphos, the light and representation of drawing, together meaning drawing with the light. You have to find the great light first, because the quality and drama of light is so much important and vital in every concept of your subject. Essentially, if the light is great, a great subject follows consequently. 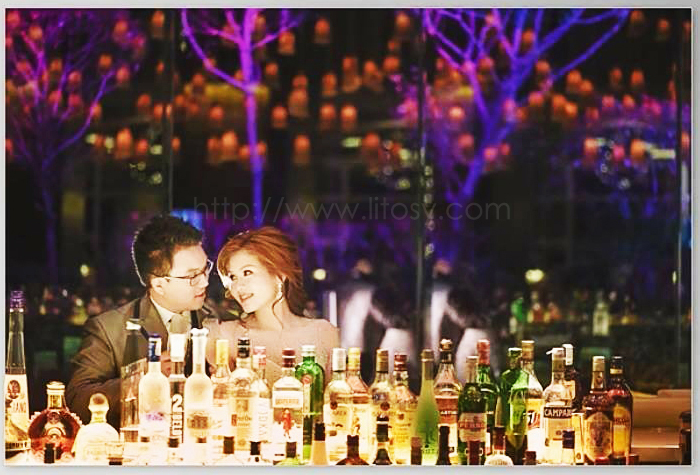 But sometimes in creating your images, a nice subject concept pop out in your head, lights are unsatisfactory. Hence, try to innovate and create your own light in a very dramatic ways. In short, it’s all about the light. Once you get on that ideas, everything else falls into places. 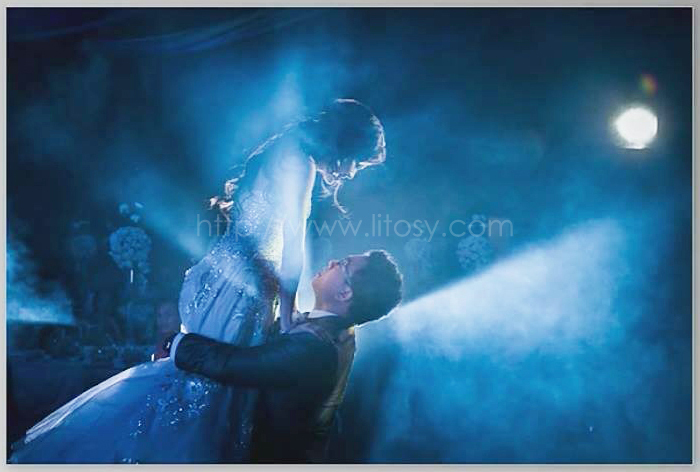 Thus, photography will never be that far beyond yonder without its light and drama. Anyway, keep on looking for that great light or perhaps try to experiment more of the given source and the artificial lighting when making a difference in any genre of your photography. 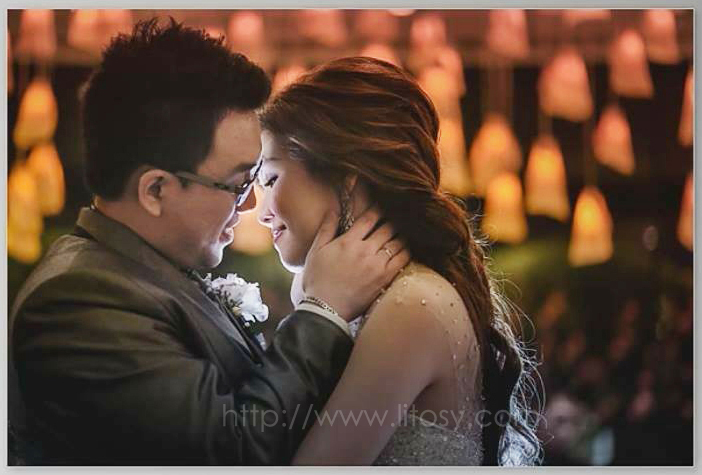 It was during the Yeo and Dy Wedding at the Marriot’s Manila Hotel , I did captured the best of the lighting and its drama using my Fujifilm cameras, the X-T1 graphite, and I think the best camera ever in capturing great movement and behaviour of the light. 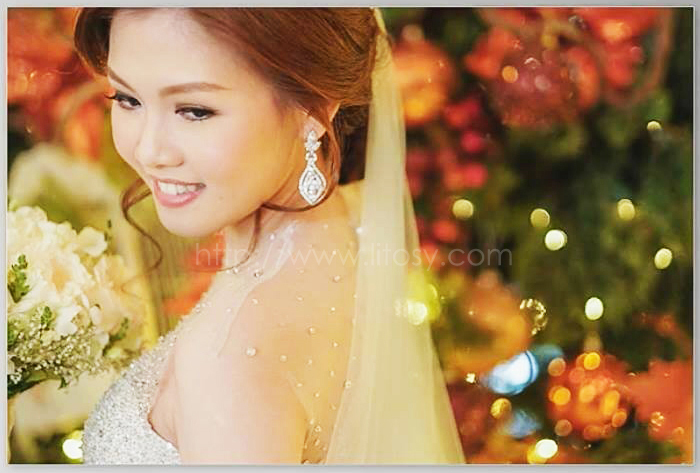 Shown here are some of the shining moment of Tim & Hazel wedding coordinated by Eugene & Vangie Go of Wedding Treasures, hair and make up done by Cherry Pacheco, more of it can be viewed at the https://vimeo.com/m/112363577. Anyway, congratulations to the newest couple and more great lighting moments ahead with my X-T1 Fujifilm.